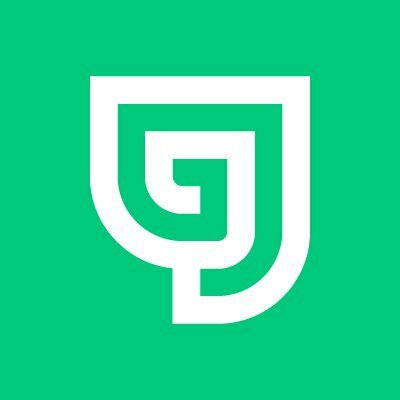 Gravity Jack creates custom augmented reality (AR), virtual reality (VR) and computer vision solutions for a wide range of industries. Here at Gravity Jack, augmented reality isn't new. It's why we were founded. Our team has a proven record creating custom AR experiences for the world's most respected names, since 2009. Gravity Jack creates custom augmented reality (AR), virtual reality (VR) and computer vision solutions for a wide range of industries. The Gravity Jack team has the exclusive ability to recognize and augment any real world object, unlocking the full potential of AR. Gravity Jack can help brands of all kinds train and track any real world object without markers, regardless of size, texture, shape, opacity/transparency, moving parts, extreme lighting conditions or reflection, dirt and oil, and more. We create one-of-a- kind VR experiences for every headset available – including Google Cardboard, Oculus, HTC Vive, Samsung GearVR and more. We even offer video and 3D services. PoindextAR is a cross-platform, device-agnostic AR technology that tracks the six degrees of freedom pose of any real world object. PoindextAR detects the precise pose any real-world 3D object -- regardless of size, moving parts, texture, lighting conditions and more.